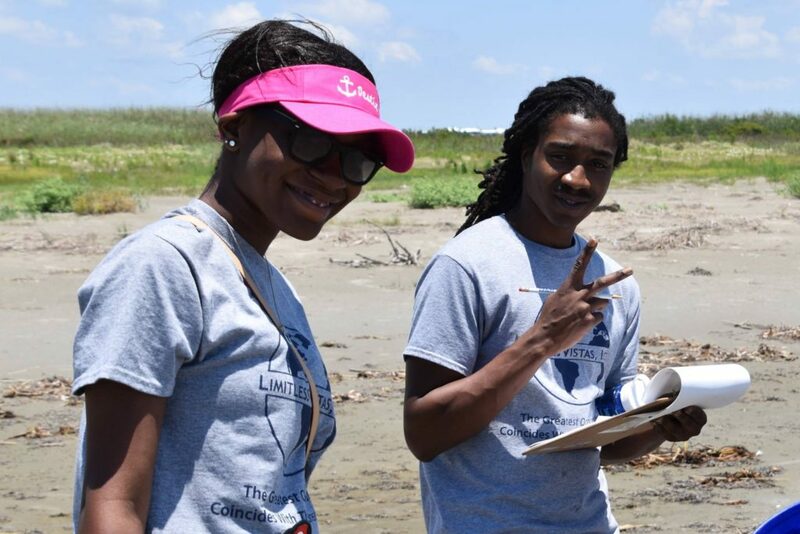 BTNEP conducts many projects that allow volunteers to make a difference in the preservation and protection of the estuary. Volunteers are given the opportunity to take part in hands-on experiences while being educated on what is happening to the estuary and all that goes with it. It is a goal of BTNEP that volunteers will take what they learn and see from these events and share with other members of their communities, raising the awareness for the estuary.